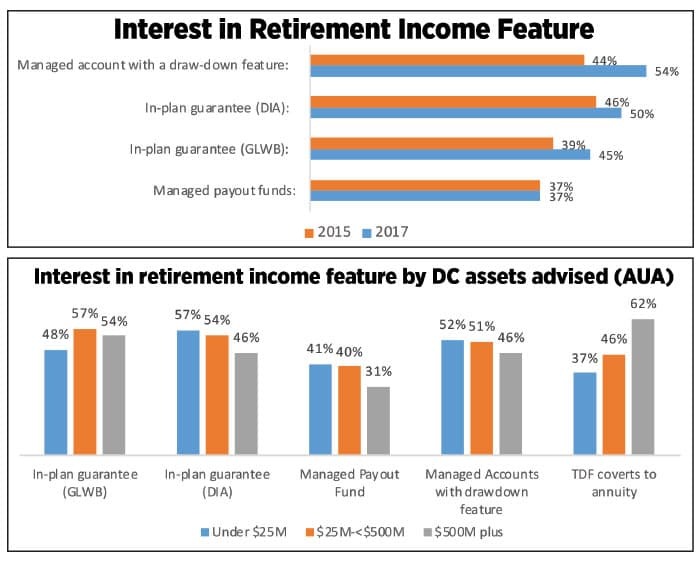 Mark Paracer, senior analyst for LIMRA's Retirement Research, is the project director of several benchmarking studies on variable and indexed annuity guaranteed living benefit election rates, as well as a new survey on in-plan guarantees. He is also responsible for conducting research on retirement income. Contact Mark at Mark.Paracer@innfeedback.com.